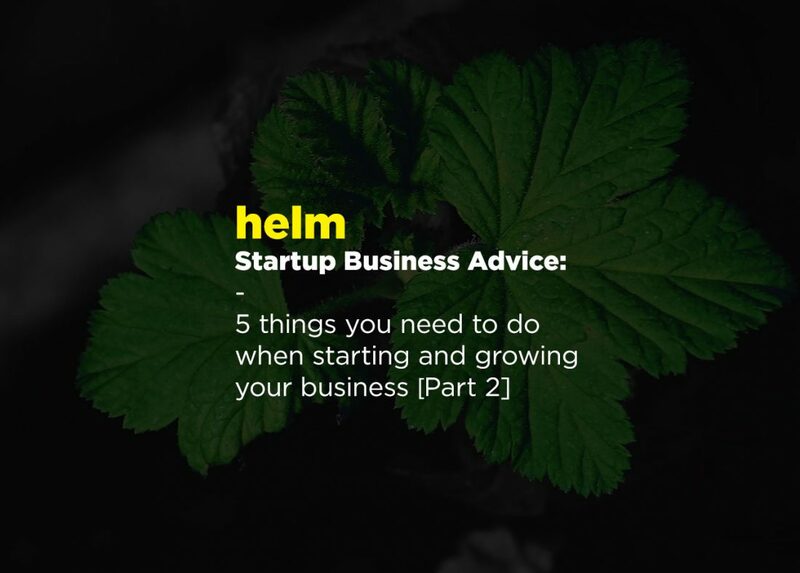 Last time we talked about business decisions you need to make when you first get started and how to get your first clients. If you missed this you’ll find it here. This time, we’re zoning in on the best way to approach networking, marketing your business and the bit that no one likes (admin). A huge part of finding more clients (after you’ve exhausted your connections with friends and family) is networking. Here’s what you need to do. Start locally. Think about places nearby where your potential clients are likely to be (this is where your target market / audience stuff from the last article comes in). There’s no point going networking for the sake of it, if no one there wants or understands what you offer. Once you’ve gained a bit of confidence, cast your net a bit wider and go to events in bigger cities. You can find events by having a quick Google using search terms like “your area” plus “business networking” or check your local Chamber website. If you want something a bit more easy going, to dip your toe in before the more formal events, try Meetup.com or search for business networking events in your area on Eventbrite. Also think about going to conferences or trade events that your clients will be going to. For example, if you’re selling your services to other businesses (B2B) you could try an event like The Business Show. LinkedIn. Many people overlook LinkedIn and simply tie it in with all of the other social networks. The thing is, LinkedIn is a fantastic tool for building your network. Use the search tool to find people in your target market and ask to connect with them. Always add your own little message with an explanation about why you want to connect (you think you could help them, perhaps your skills compliment each other). Before you know it you’ll have built quite a large number of targeted connections who you can share any content you create with (blog articles, videos etc) putting you on their radar regularly, potentially leading to a working relationship. You probably already know that it’s a good idea to have a website, set up social media profiles for your business, and create content to share on social media and drive traffic to your website. Here’s how. Website. Most people get started with either WordPress or a platform like Squarespace. You’ll also need to think of a domain name (that hasn’t already been taken) and buy that as well. Try a site like Namecheap to find one. Plan your site by writing down what pages you’d like to include and what you’d like them to say. Most sites will have a homepage that introduces the product / service, an about page, a blog (to share content), and a contact page. If you’re starting your business with a little funding behind you it’s a good idea to seek out a web designer and let them do it all for you. Social media. Try to use the same images across all of your social media profiles so that people recognise your brand and know it’s you. You can find great free images on a website called unsplash.com and then use a design tool called Canva to make sure your images are the right size for the different social media profiles. At first you’ll be handling all of the admin stuff yourself. Even so, when you begin you must (at the very least) find an accountant. We’d also recommend using accounting software to send your invoices and keep on top of things. It makes things easier in the long run. Accounting software that we recommend is; Xero and Kashflow. 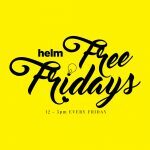 If you found this article helpful you might also benefit from one of Helm’s mentoring schemes, or if you just want to come along for a coffee and take a look at our great co-working space pop round on a Friday between 12-5pm (it’s free).